Andru is probably the most adorable power adapter in the universe. 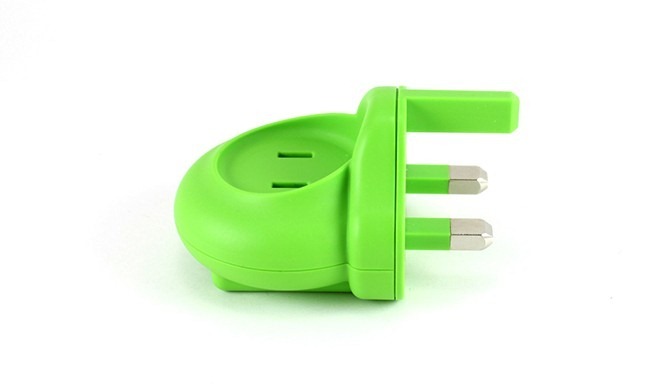 The bugdroid-inspired plug has movable arms, flexible antennae, and light-up eyes (blue means charging, white is for standby), making it a perfect desk charger and about 100 times more dynamic than the average power brick. The 2.5" adapter has 5V/1A DC output, and normally costs $25 each for an Andru, Andru Dark, Andru Chill, or Andra (pink) unit. In preparation for holiday shopping (or just for fun, who knows?) PowerbyGen is offering all four variants together for just $65, about $35 off the normal price of a full set. This morning, Gen announced the newest addition to the Andru family: Chill. He's a relaxed little guy with a good demeanor. On the other side of the fence, though, is his cousin, Andru Dark. He's the wicked one of the bunch, with red glowing eyes and an appetite for destruction. Then there's the original Andru - the old, wise one. He's figured out the balance between good and evil, and is just happy to be included. It's not enough to charge your phone with a standard microUSB cable. 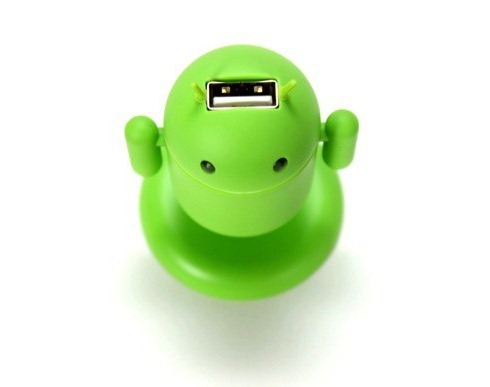 No, it's best if it's plugged into something that looks like the Android mascot (obviously). That used to mean your most meaningful charging could only take place where a standard AC outlet was available via the lovable Andru. 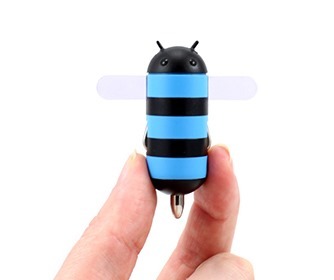 Well now you can show your Android love on the go with HoneyDru, a 2.0A car charger that looks like a certain platform logo from a few years back. 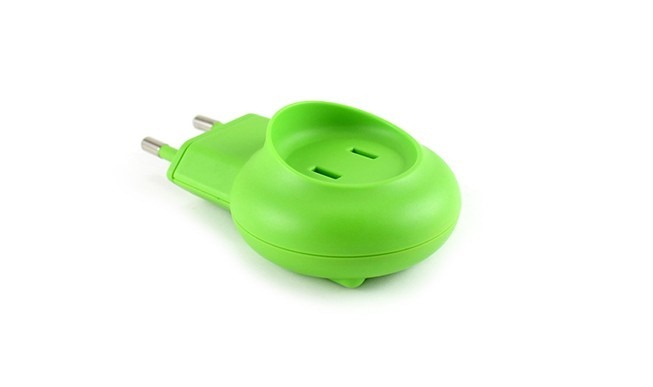 Remember yesterday, when we introduced you to an adorable USB charger named Andru? 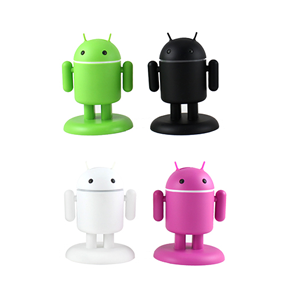 In case you missed it, Andru, from Gen, is a cute Android accessory that "wants to charge your phone." This little guy is not only a USB charger, but an awesome cubicle decoration. 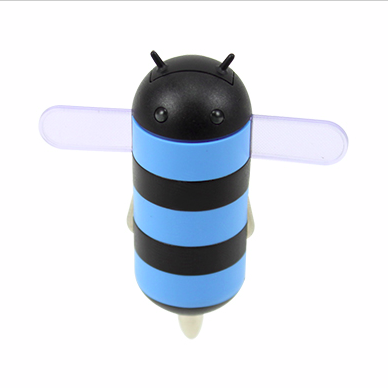 Modeled after the bugdroid we all know and love, Andru's power-plug legs can be hidden by a matching base, he has moveable arms, and his eyes light up blue, making Andru perhaps the most dynamic, fun USB charger you'll ever encounter. 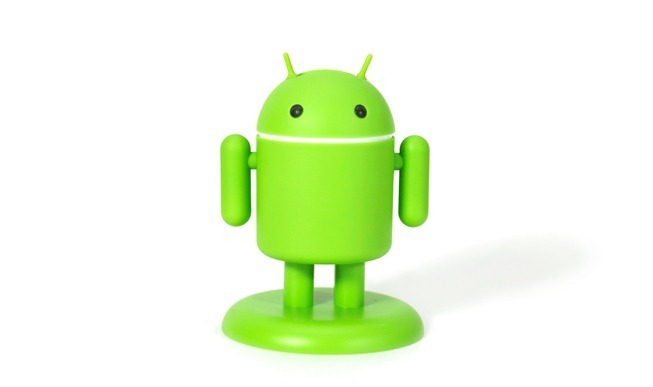 One of the best things about being an Android fan is having a killer little mascot that defines the brand. 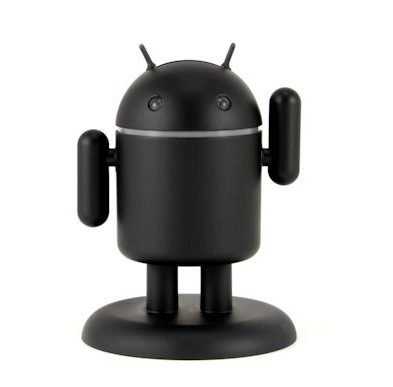 The Bug Droid is everywhere – on cases, shirts, posters, toys, speakers, and a lot more. If you can dream it up, it probably exists somewhere. 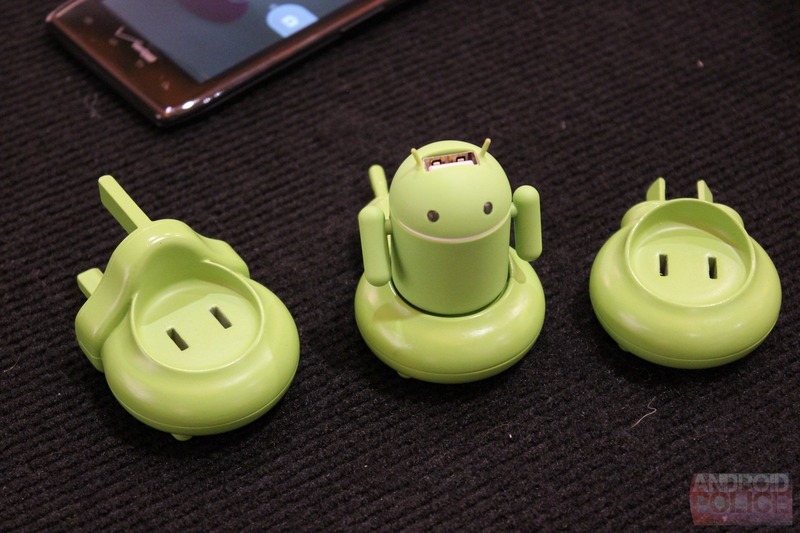 Out of all the Android-branded accessories, however, PoweredByGen's Andru is one of the best – it's a device charger that looks like the Bug Droid. Do you know Andru? 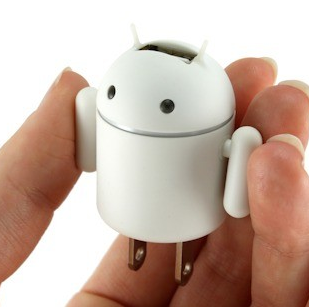 He's possibly the most adorable little phone charger you'll ever see. 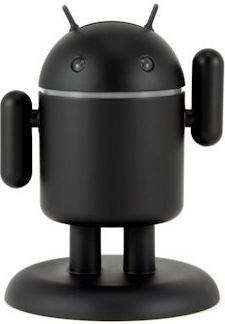 With a USB port on top of his head, he'll charge right into your heart. Now folks from Europe and the UK can get an Andru of their very own with the new SHUTL adapters. Maybe to make up for the delay, there are some deals to be had. While he's quite the looker with his green exterior, he's going to be getting a makeover over the next month or two, and will be available in three more colors: black, white, and pink.